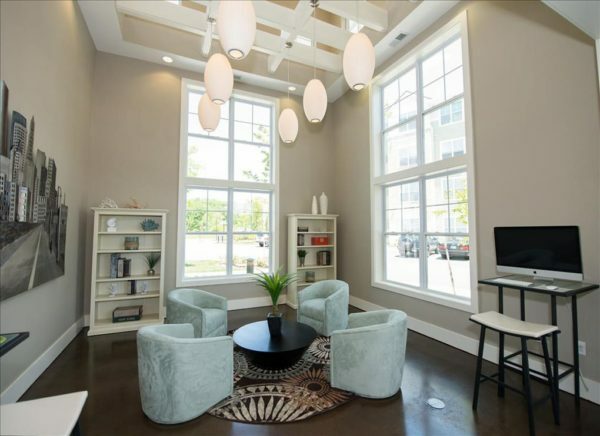 Greenwich Village Luxury Apartment Homes for Rent - Virginia Beach, VA. High-tech meets the height of style. We take urban living to a new level! 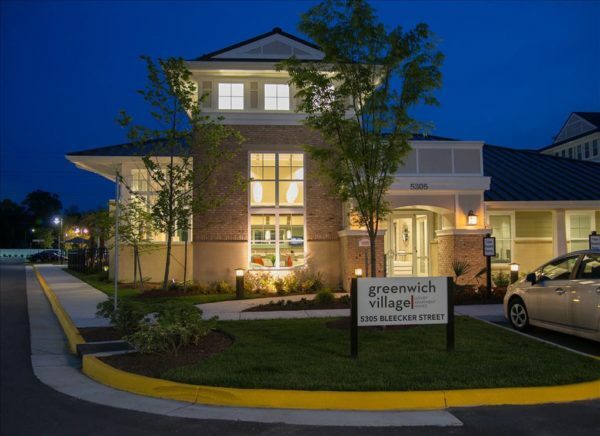 Discover the luxurious 1- and 2-bedroom apartments you’ve always wanted at Greenwich Village Apartments in Virginia Beach. 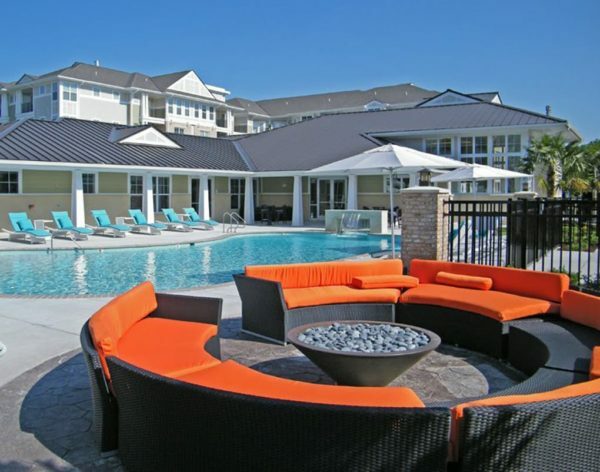 Centrally located in the Hampton Roads region, our pet-friendly community offers residents easy access to Virginia Beach Town Center and The Tide Light Rail. When you live here, you’re also just moments from downtown Norfolk and the famed Virginia Beach oceanfront, with all of its fine dining and outdoor fun. Browse our spacious floor plans now! Beautiful apartments close to the highway. So convenient . Friendly staff and great maintenance. A Beatiful apartments close to the highway. So convenient . Friendly staff and great maintenance. 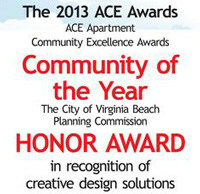 A great community, not just a place to live. The best apartments – I have lived in many apartments – but this is the best one – I never hear my neighbors, the quietest apartment – very good work on the walls sound proof. Nicest apartment managers, friendly people, very safe and it is centrally located to everything in a matter of minutes. Pet friendly with a wonderful dog park and wonderful pool.